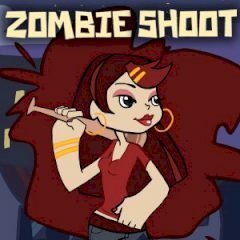 Ugly zombies have captured the city, but this brave girl isn't afraid of them at all. Looks like she will be able to destroy them all personally, using only a heavy bat and a gun. Cut off the zombies' heads and send them to the long flight. Good luck!